This salsa is a quick and easy treat to whip up for guests or your family, even at the last minute. Using ordinary ingredients, you can serve up an amazing appetizer in no time at all. 1Make the Salsa Sauce by combining UFC Tomato Sauce Guisado, UFC Hot Sauce, calamansi juice and Golden Fiesta Canola Oil. 2Season with white sugar, fine salt and ground black pepper. 4Stir the Mango Salsa into the Salsa Sauce. 5Set aside in a refrigerator for at least 15 minutes before serving with chips. No celebration is complete without spaghetti! 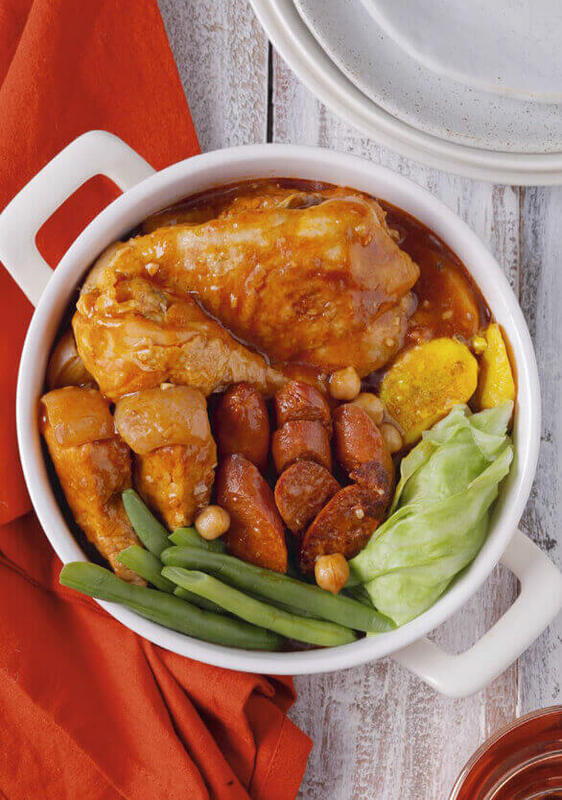 This kid-friendly version is guaranteed to please even the pickiest eaters. Soft, moist, and baked in perfection. 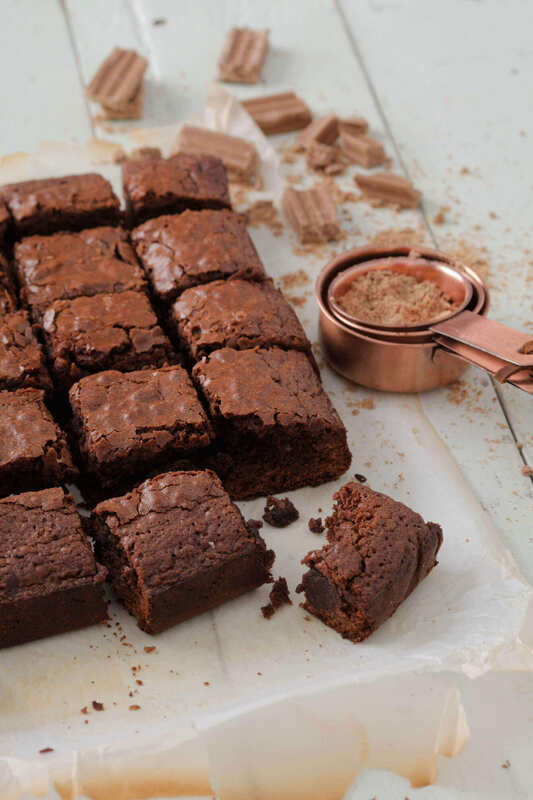 These chocolate-peanut brownies will make every sweet tooth’s dream a reality. You only need 10 ingredients to pull this recipe off, including dark chocolate buttons, choco-peanut bars and the Golden Fiesta Canola. The name may have been derived from "curry," and while the color is similar to this Asian dish, the peanut sauce is all our own. 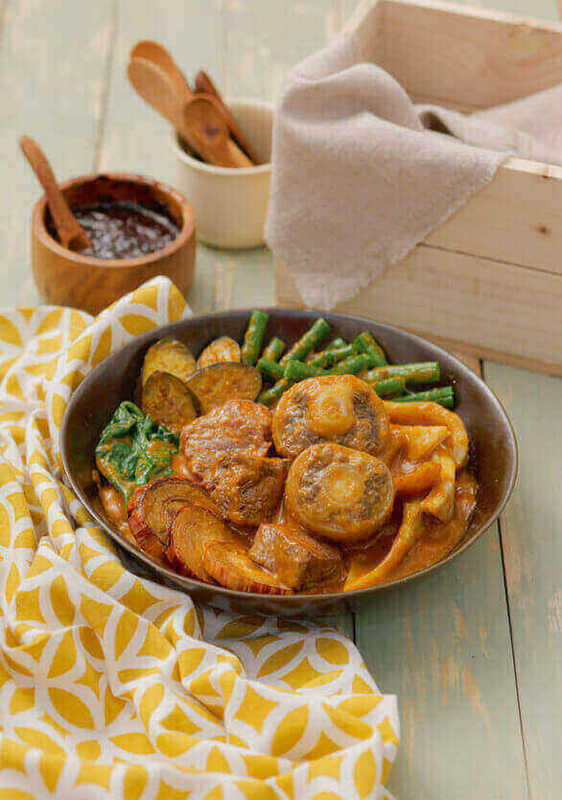 So unique is kare-kare's flavor that it's one of the first things balikbayans ask for when they get home! Filipinos are always thrilled to find crab on the dinner table. 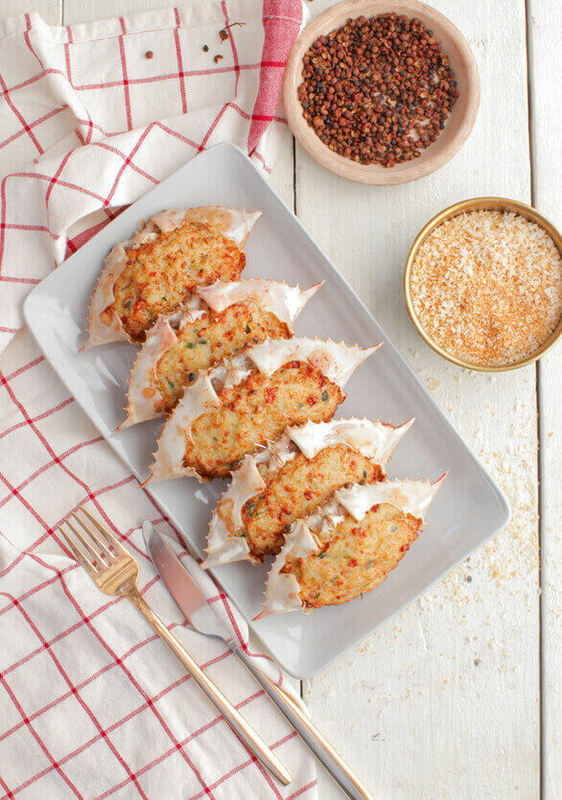 Rellenong alimasag take the excitement up a notch because it has all that delicious crabmeat sans the effort of cracking open a shell! 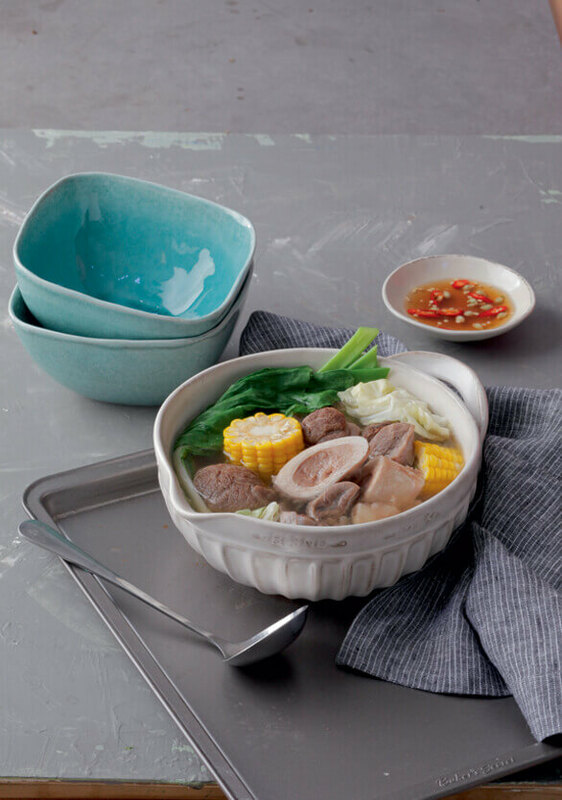 With the soup's streaming broth and meat that's fall-off-the-bone tender, you'll feel like you've been transported to the best bulalohan in cool Tagaytay. 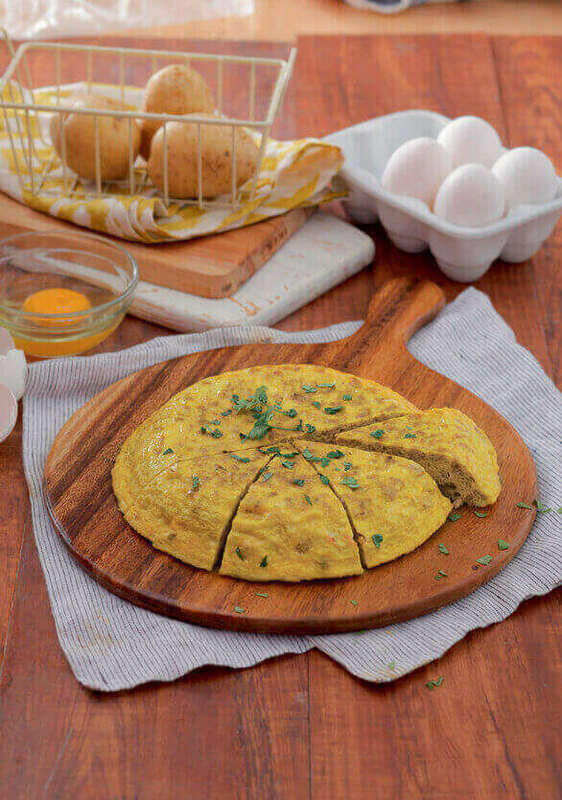 Our answer to the Western omellete and frittata, the basic torta has meat, eggs, and potatoes - but you can experiment with other vegetable mix-ins! 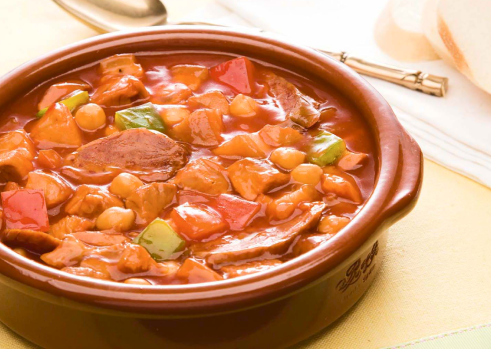 Its South American counterpart is usually served in the colder months, so maybe that's why our local pochero is a hit come December. Whatever the reason, this classic and festive dish makes our holiday meals complete. 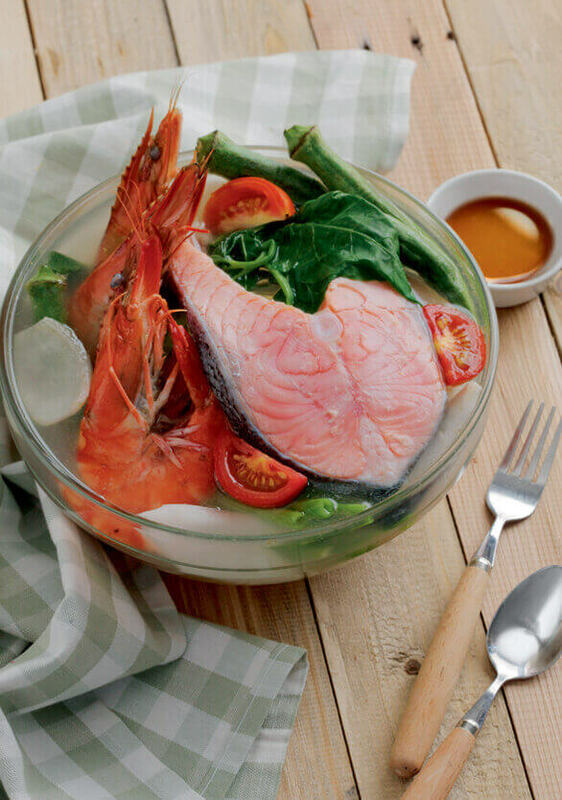 While many other soups have a more restrained flavor, sinigang hits you with its unmistakable sour taste. Not a week goes by when a Filipino household goes without this staple, in one form or another. Datu Puti Vinegar soon became synonymous to quality and superior, delicious sourness. Has a balanced salty-sweet taste that enhances the flavors of your favorite Filipino dishes. Mang Tomas has evolved over the years, as a condiment enjoyed by many Filipinos. UFC became an instant hit to the Filipino consumers and has since become a staple in every Filipino home. 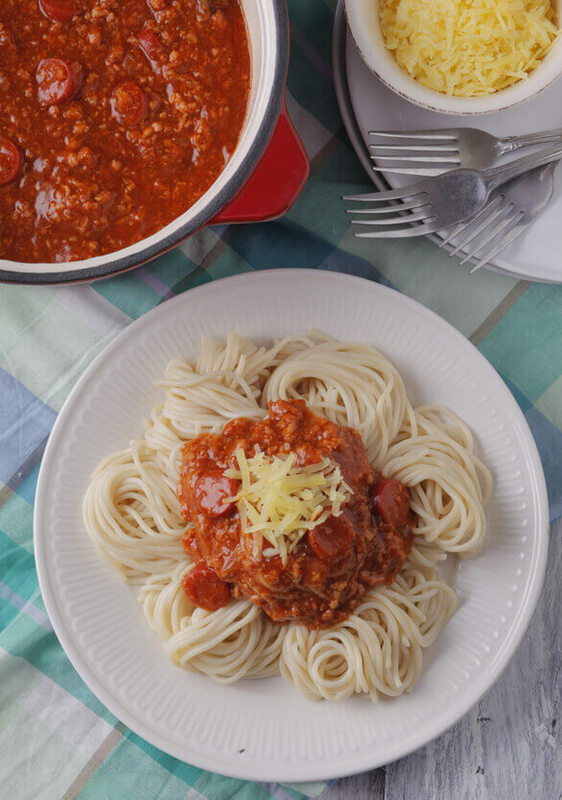 Its superior flavor makes it perfect as a cook-in-sauce because it adds a rich taste to your classic Filipino tomato-based favorites. Golden Fiesta launched Canola, Corn and Soya to further expand its presence in the cooking oil category. With tamarind, kamias, dalandan and mangosteen as its starting line up of flavors. Copyright © 2019NutriAsia.com All rights reserved.